* Manufacturer's suggested retail price. HST and licensing fees not included. Does not include current promotions. 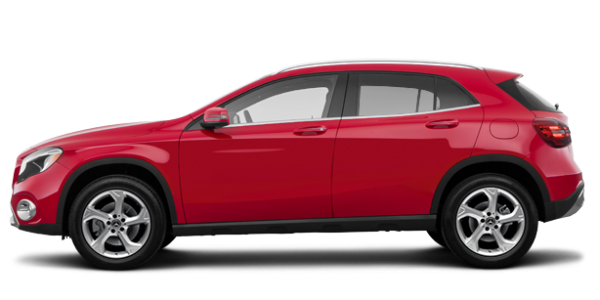 Apply online to know applicable specials..
Browse our pre-owned vehicle inventory. * * While every reasonable effort is made to ensure the accuracy of this information, we are not responsible for any errors or omissions contained on these pages. Please verify any information in question with a Mercedes-Benz Ottawa Downtown sales representative. Information being displayed may not match the exact vehicle being displayed. Advertised price includes Registration fees and $10 OMVIC fee. HST and licencing extra. Trust the service and maintenance your Mercedes-Benz to our senior technicians. All aimed to maintain your Mercedes-Benz vehicle, smart, commercial van or Sprinter RV in an optimal state. Welcome to Mercedes-Benz Ottawa Downtown, your Mercedes-Benz dealer servicing the Ottawa, Gatineau, Vanier, Gloucester, and Orleans regions. Buying a new Mercedes-Benz or pre-owned Mercedes-Benz is a unique event that must be accompanied by a level of customer service that matches the quality of the models you will find at our dealership as well as smart vehicles and Mercedes-Benz Vans. 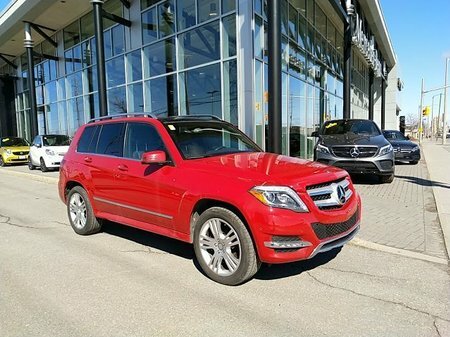 Therefore, Mercedes-Benz Ottawa Downtown works hard to ensure your satisfaction from the first moment you come into our dealership. Our customers expect nothing less than an outstanding experience, and that is why our dedicated and professional team makes sure to exceed your expectations at every visit. 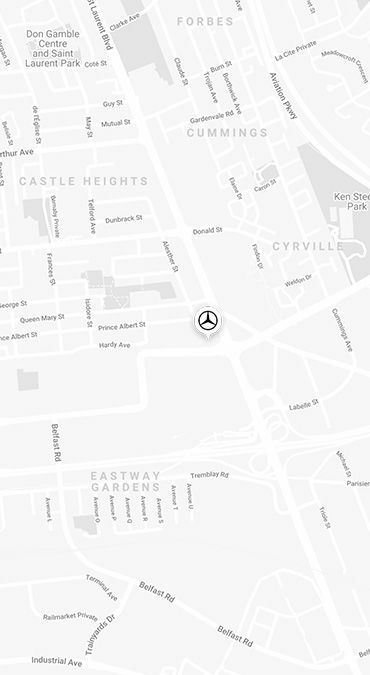 Whether you are already a Mercedes-Benz Ottawa Downtown customer, or you are discovering our dealership for the first time, you will be impressed by the quality of service you receive from us in every department. 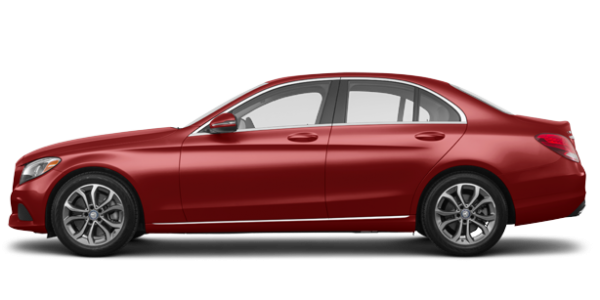 The Mercedes-Benz of your dreams awaits you. 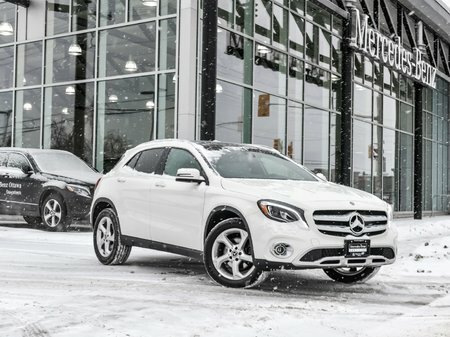 At Mercedes-Benz Ottawa Downtown, you will find a team of courteous and knowledgeable sales representatives that will help you find the new or pre-owned car of your dreams. 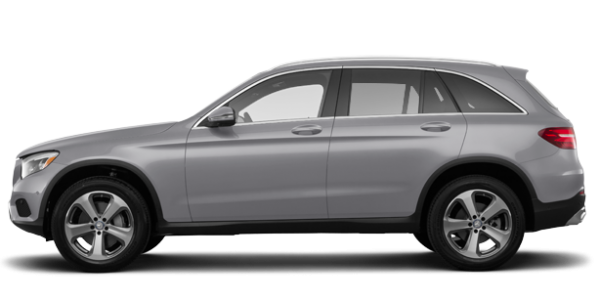 If you already own a Mercedes-Benz, take it to our service department where everything is put in place to maintain the quality and reliability of your vehicle. Our team of advisors and technicians treat every car as if it belonged to them, and that makes all the difference. 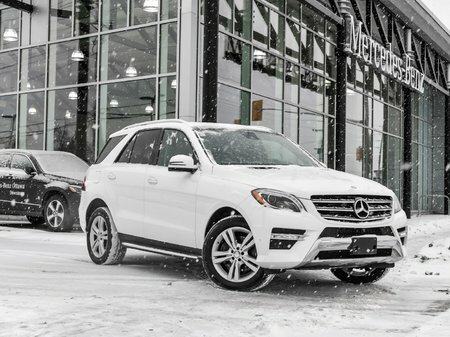 To make an appointment with one of our departments, or to learn more about the services we offer, contact Mercedes-Benz Ottawa Downtown today at 1-855-753-9129. We are able to serve you in French, English, Spanish, Arabic, Dutch, German, Hebrew, Latvian or Shona.